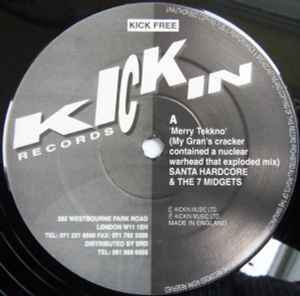 It has been said that Grant "Wishdokta" Nelson produced this cheeky record. Its not his best however it is the best Xmas record I can claim to have. I listen to it every Xmas myself at least once. Those Outlander "Vamp" piano keys playing out the "Jingle Bells" melody does it for me every time.